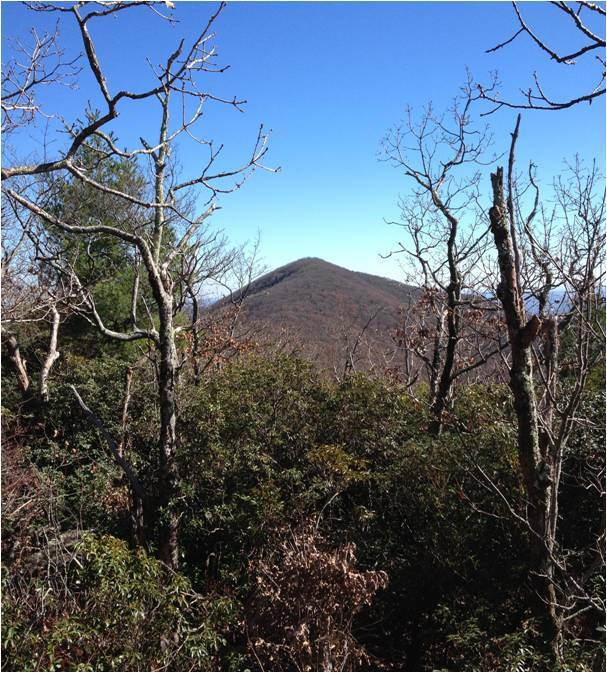 GATC is pleased to offer a different sort of hiking challenge, the Georgia 4000 Challenge. 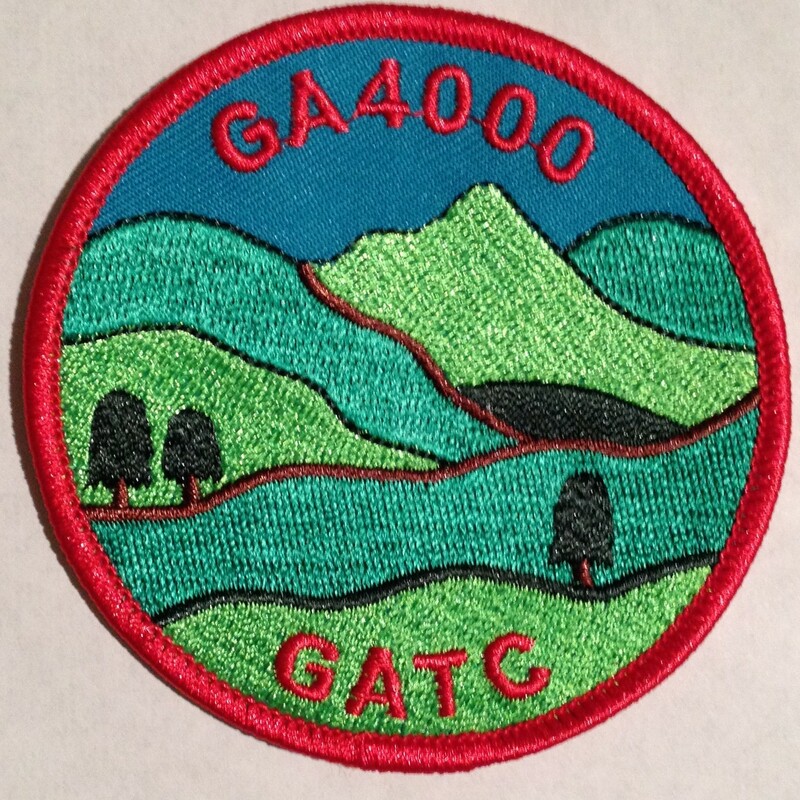 Designed for members, hiking enthusiasts, adventurers, explorers and anyone who has done it all outside, the Georgia 4000 Challenge is a fun and challenging way to experience the Georgia mountain wilderness. The program involves reaching the summit of Georgia’s 32 qualifying peaks over 4000 feet in elevation. A map showing the peaks' general location and an interactive map to the peaks is located on this website by following this link. The Georgia 4000 Challenge Rules are simple and straightforward. Individuals tackle the Georgia 4000 Challenge at their own pace, select their own routes and record their own progress. All of the peaks can be reached on day trips. If you prefer group hikes, the GATC offers its members and their guests, a series of guided hikes each year to many of the more remote qualifying summits. Check the calendar for hike dates. Members can watch the Mountaineer for trip leader info and sign up! To help you keep track, we have an Adobe PDF document you can use as a log. It also contains an application you can submit when complete. Once you've reached all 32 peaks, complete the application form to receive a patch!